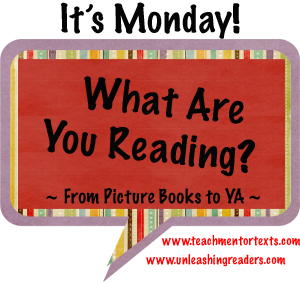 I saw your pics from KidsRead and what a blast it looked! Nice variety! Come see my YA week here. Happy reading! I really enjoyed Goodbye Stranger and I am looking forward to seeing your thoughts about it. 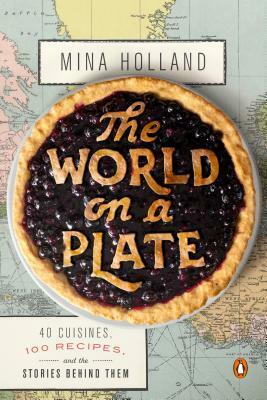 The World on a Plate sounds like a fascinating book. I will definitely have to look for it. Have a good reading week! I've put a hold on The World on a Plate. My partner is the cook in our house and it if looks good I will add it to his Christmas list. I've got Glory Be on my list. 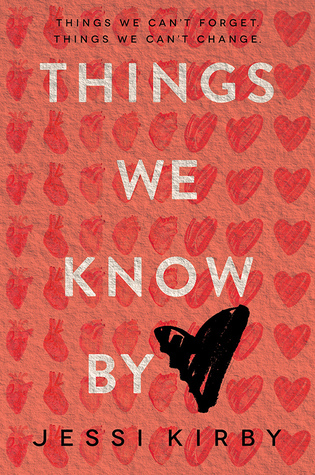 It looks like it would be just the book to pair up with Deborah Wiles Freedom Summer to build background knowledge. Roller Girl and Goodbye Stranger are both on my must reads! 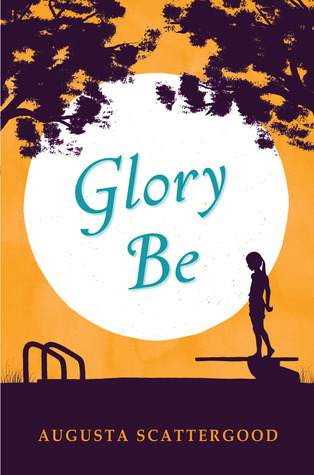 I loved Glory Be, and you're right - perfect for 4th/5th graders! The World on a Plate sounds fabulous. Roller Girl got me too. 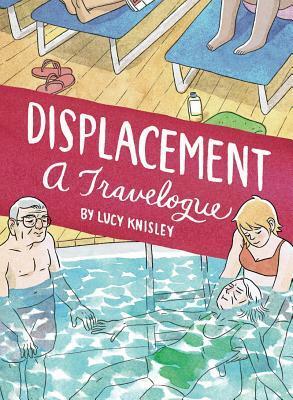 I love Lucy Knisley and Displacement worked for me also. It was the perfect mix of seriousness & humor. I love Lucy Knisley. Displacement really got me in the feels. Have a great week! Glory Be is just right for its intended audience, I think - I do love Augusta Scattergood! I have Goodbye Stranger in my pile to read. It's 3rd in the YA pile right now! 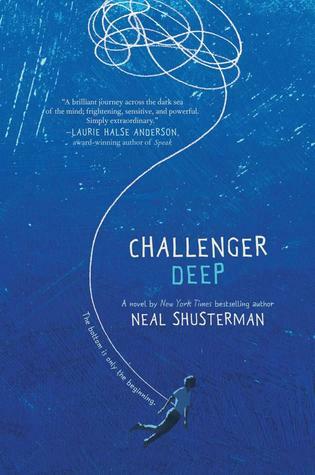 You are the second person I've heard mention Challenger Deep. Donalyn book talked it at All Write last week. I saw your tweets this weekend, looked like you all had a great time! Beth, thanks for some really good titles to consider. I have read Glory Be, and really love that book. 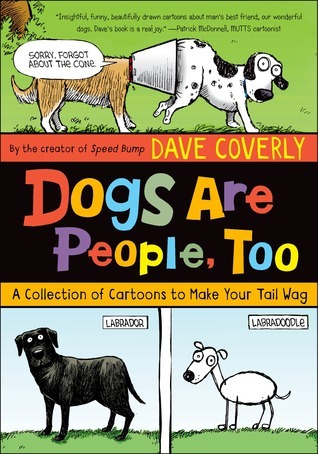 I think it's a good book for addressing that period in history with 4th and 5th graders. 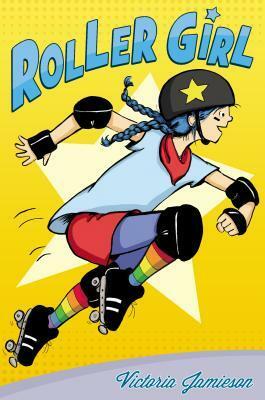 Roller Girl is up next on my "to read" list-- the Goodreads Mock Newbery group I'm a part of is reading it as this month's book. 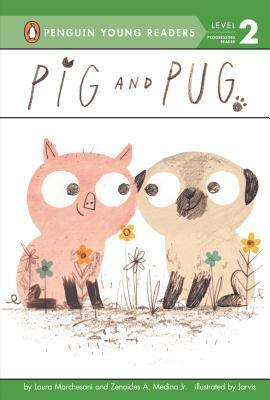 After looking at your other titles I'm really interested in getting your opinions of the new Rebecca Stead book and Dogs Are People, Too! Thanks for sharing, and enjoy your week. I'll be looking to see what you have to say about the books you're currently reading! Sounds like a really cool conference! 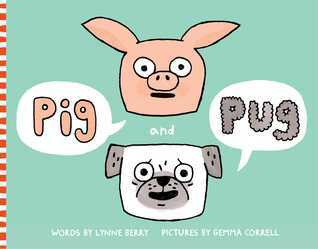 Things like two books called "Pig and Pug" amuse me. How do two people arrive at such a funny juxtaposition and both managed to get published without finding out about the other?